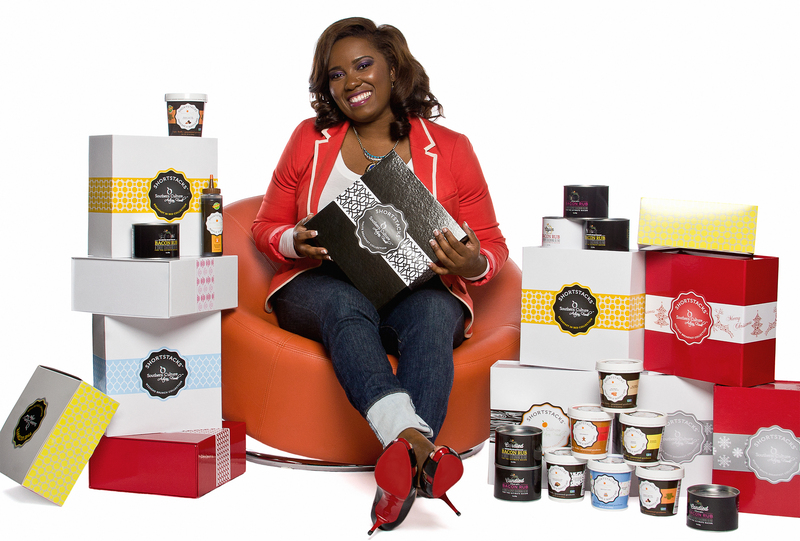 The business of breakfast…..Erica Barrett, CEO of Southern Culture Artisan Foods, recent presenter on ABC’s Shark Tank and Power Leader at Power and PinkStripes 2014 is taking breakfast to a whole new level. With pancake and waffle mix flavors that include red velvet cake, banana pudding and bourbon salted pecan, Erica’s mission is to totally re-invent breakfast and to make food that is great tasting and good for you, one bite at a time. Erica’s products have quickly become a household name. Airing on QVC and gracing stores such as Nordstrom, TJ Maxx, Marshall’s and Whole Foods Read More….